Why Juice when you can Soup instead? 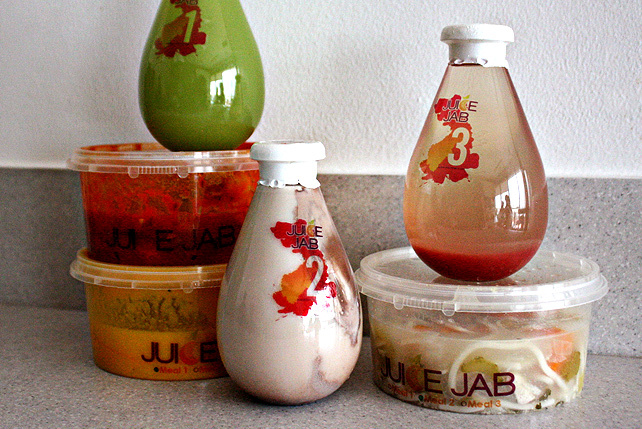 Juice Jab's new program is perfect for both detoxifying and weight-loss. 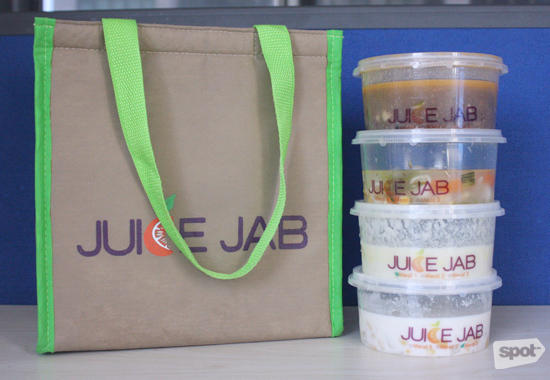 (SPOT.ph) Health purveyor Juice Jab is introducing a new way to clean up your diet. Souping. It kind of gives new meaning to the term, “sabaw,” right? 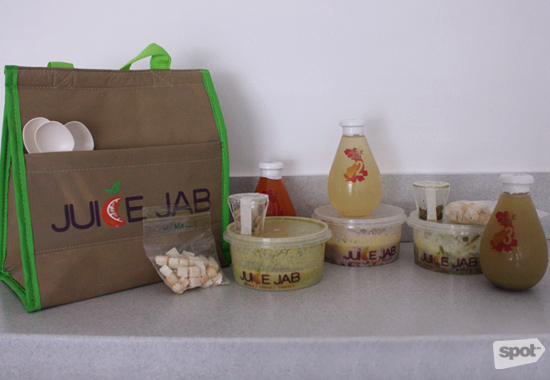 It was in August 2014 when Juice Jab started expanding their juice repertoire with calorie-measured meal plans, but Souping, like Juicing, focuses more on cleansing. 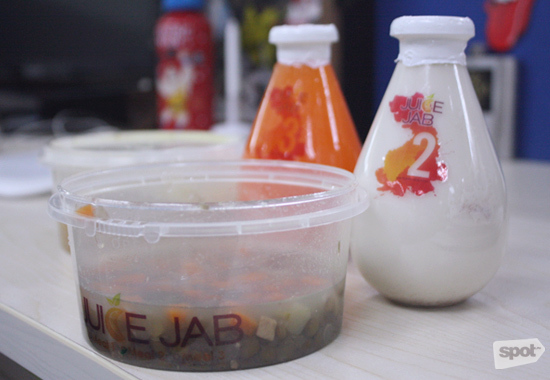 Prior to consulting with Juice Jab’s Bibet Papa, we already assumed a few obvious things about this program. Number one, that it’s a godsend for people like us who can’t really stomach living on just juice for a few days. We like everything she says, but we especially like how the soups are either creamy, hearty, or clear—but all chunky, convincing your body that you’re actually eating a full meal. You get the bite of noodles or rice, chew on slices of meat, and fill up on veggies. 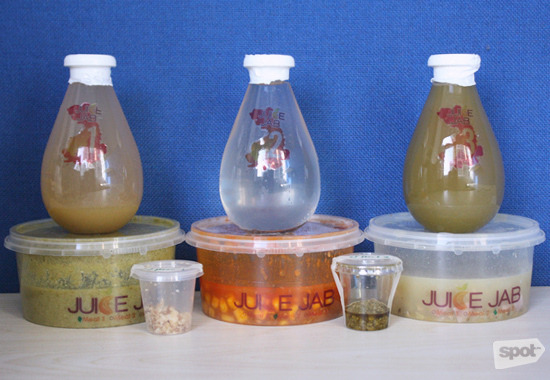 Juice Jab has another version, Soup Pairs, where each soup comes with a complementary juice to make you feel even fuller. 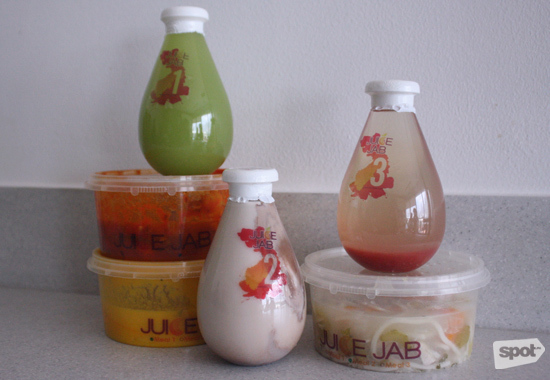 Don’t worry, the Jabs (that’s what they call their juices) lean mostly towards fruity flavors. 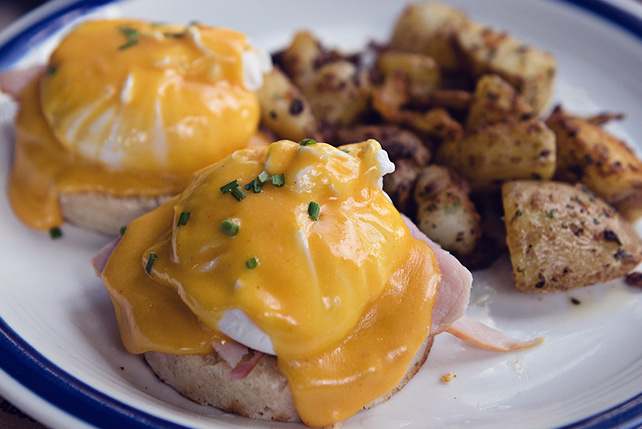 Day 1: Consulting with chefs ensures flavor in every bowl. Day 2: Some soups have add-ons like cheese or pesto. Don’t cheat and add more! Day 3: "With Soups, we are also able to use a wider variety of ingredients to come up with recipes (and flavors) that are appetizing and enjoyable to consume." Day 5: A span of at least three days is recommended for the program to work. While Soup Only pushes for a cleanse, Soup Pairs focuses on both weight-loss and detoxification. 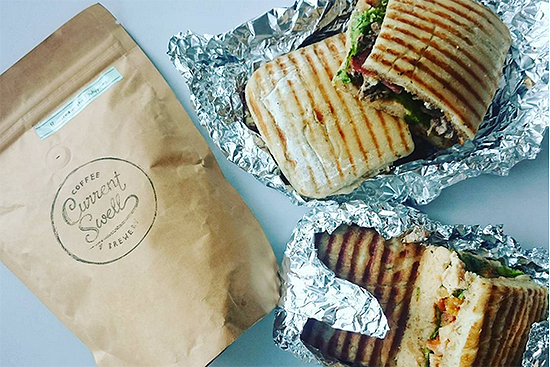 Bibet adds that their higher-calorie options make it okay for customers to go to the gym or prep for other physical activities. Soups generally contain 900 kcal/day (P330) while Soup Pairs make up 1,200 kcal/day (P750), but there’s an upgrade of 1,500 kcal or 1,800 kcal (P450 to P870).